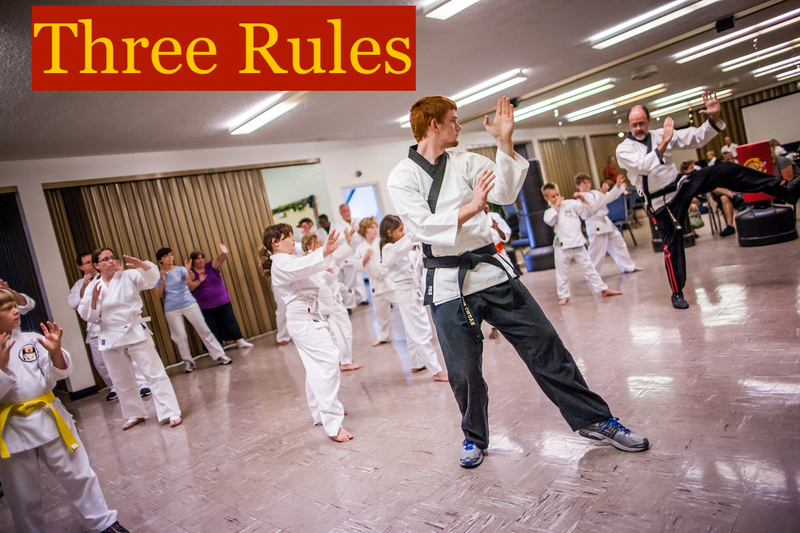 We turn now to one of the most important aspects of martial arts and self defense – staying calm in the face of danger. How do we do that? Through training the mind, body and breath. King Solomon shared his wisdom about the importance of being calm. “Remaining calm in a dangerous situation…enables us to take care of ourselves; when we are calm we exercise caution and are able to look after everything that could harm us. Your mind is a powerful tool for self defense. The brain is busy running your entire body and it does that with amazing speed and efficiency. The brain processes about 400 billion bits of information per second. It is estimated that if the human brain were a computer, it could perform 38 thousand trillion operations per second. So, given that phenomenal speed and ability, why do so many people physically freeze when they face immediate danger? Some neuroscientists believe it’s the brain’s way of getting you to focus all your attention on the danger. That makes sense given that the brain was designed to defend itself at all cost. The amazing brain that lives inside your skull can help you escape danger, especially if it is trained. How do you train someone to respond to danger by defending themselves effectively rather than freezing? Soldiers, law enforcement officers and martial artists are some of the people groups that train the mind to direct the body to defend itself effectively and efficiently. How do they do it? The mind is quick to grasp the purpose of self-defense movement and can quickly move to simple and complex forms/patterns (Kata), self-defense applications from the forms (Bunkai), and pre-arranged and free form self defense movements (Kumite). You can learn about those training aspects here. Repetition is an important part of training the mind. It is sometimes called “muscle memory,” but it’s not just the muscles of your body that “remember” movement. Your brain is actively involved in directing the muscles of your body to move. Training the mind through this proven process will prepare you to move quickly and effectively when faced with a dangerous situation. Training the mind to be calm will impact the ability of your body to move from a calm, relaxed posture. The mind and body will work together as a powerful team to defend you during times of danger. The training process in martial arts will prepare you to maximize what your mind and body can do under stress. Breathing calmly is important to your success in defending yourself and others. Your brain sends messages to nerves, muscles and organs to go into “defense mode.” That includes increased heart beat and blood flow to muscle groups along with a release of adrenaline. This can impact the speed of your breathing as well. If you can’t or don’t control your breathing, you may soon find yourself out of breath and unable to move appropriately. Most martial arts systems include breath control training. It begins with warm-up exercises that challenge the student to continue moving even as heart and breathing rates increase. Kata and Kumite training also include many physical movements that demand an ability to control breathing. The key is deep, abdominal breathing – breathing in to the lower part of your lungs that aren’t exercised as much as the upper part of your lungs. Breathing deep into the lungs promotes calmness and relaxation. “In China, the ‘heart’ is where the breath moves to when we inhale ‘naturally.’ All breathing should therefore be ‘natural,’ according to one’s needs at the moment the breath is taken or expended. Generally, you inhale when you raise or lift your body, and you exhale when you sink, or lower your body. But this should never be considered an absolute. Breathe naturally according to your needs. My teacher, Grand Master Robert Xavier, studied with Grand Master Li for many years and received the lineage for Hwa Yu T’ai Chi Ch’uan from GM Li. GM Xavier often says that “perfect practice makes perfect.” That saying stuck with me because it emphasizes the importance of learning correct posture, movement and technique and practicing it.